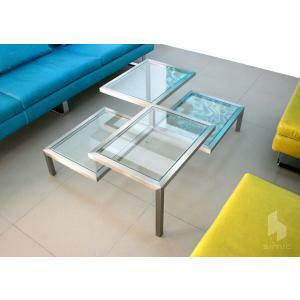 The Custom Acrylic Table from Plushpod is modern and elegant bosting a clear or colored transparent look. 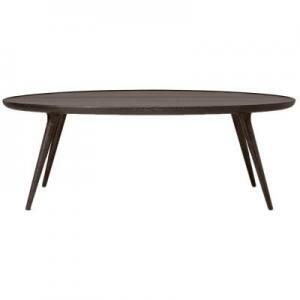 Smooth curves, custom dimensions, and minimal design provide charm and elegance. 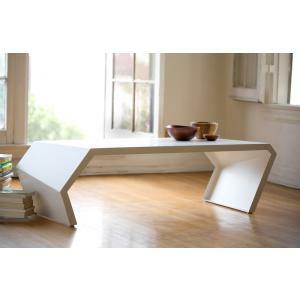 The custom acrylic table from Plushpod is a custom made table to suit your specific needs and satisfy your modern taste. 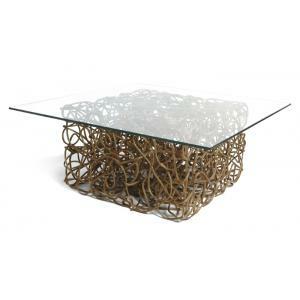 You may need a rectangular or square coffee table, or a square end table, or a pedestal - as shown above. It is completely up to you. We specify the table to what you need. 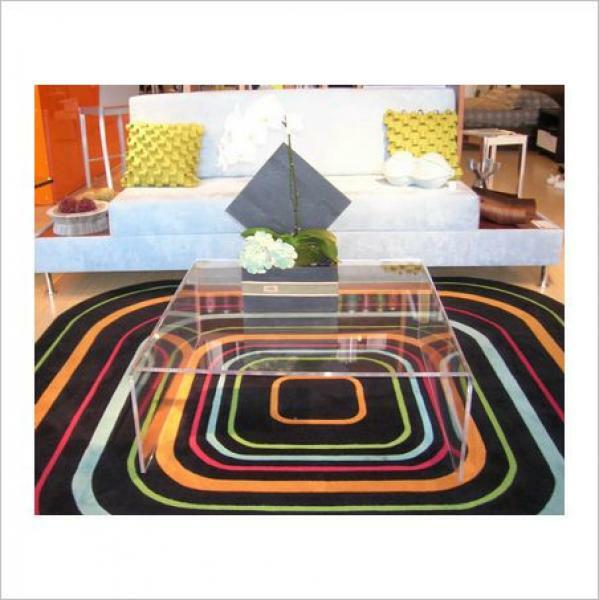 Acrylic is a modern material and is safe, minimal, and just charming for you your atmosphere. 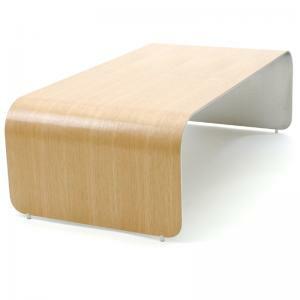 Plushpod strives to offer the best in modern custom furniture with quality in mind. Our superior Plush service helps too! We make just about size, color, or thickness! Please call us to get a custom quote based on your own dimensions, needs, and desires. Bring your ideas to us and we will make it. Please call the toll free number above. Receive in 3 to 4 weeks!